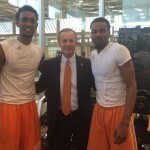 New Tennessee head basketball coach wasted no time today – he met Butch Jones, some football and basketball players and toured Tennessee's facilities. 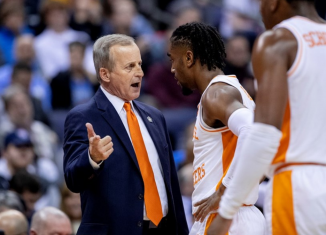 For a Tennessee program looking for stability and a return to being competitive in March, new coach Rick Barnes is the right man at the right time. 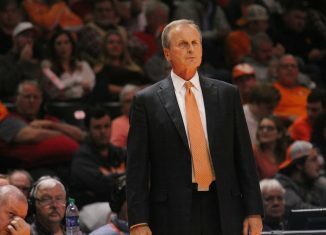 The Tennessee Volunteers have a basketball coach in the form of Rick Barnes and he's the most proven head coach in Tennessee basketball history. 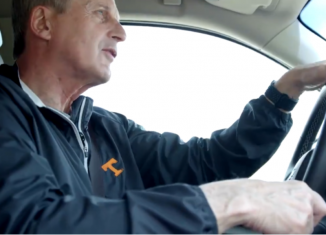 Tennessee Closing in on Rick Barnes? 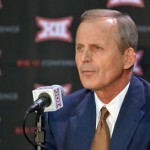 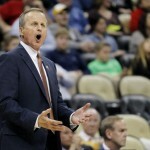 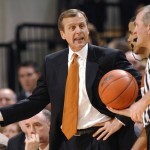 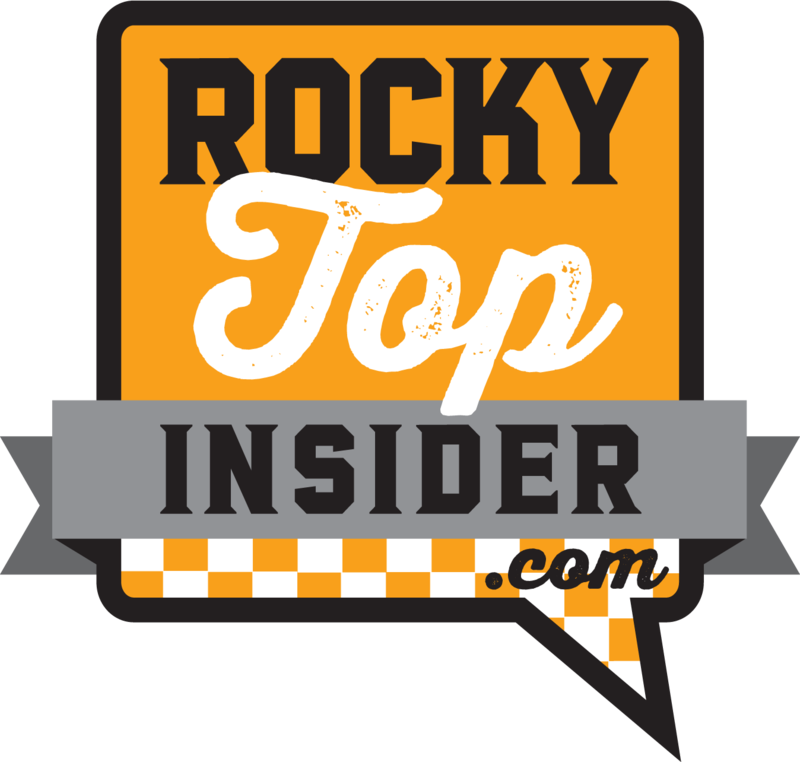 Basketball Tennessee Closing in on Rick Barnes? 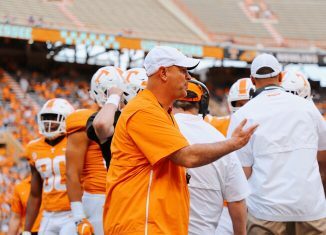 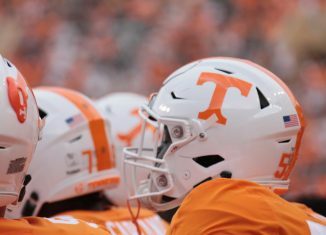 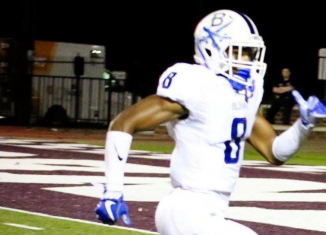 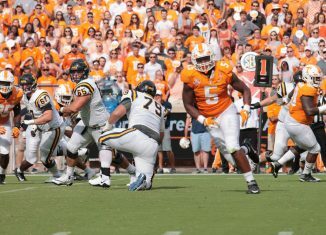 An updated look at some names to watch during Tennessee's coaching search with some new information on each. 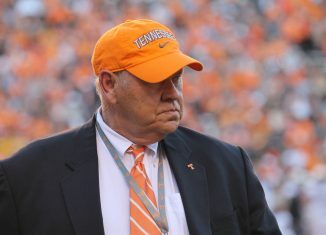 Quick update on where things stand with Tennessee's basketball coaching search. 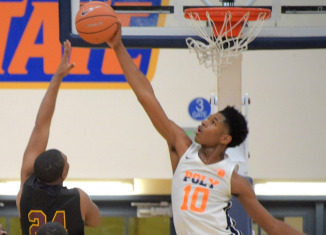 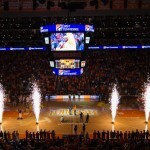 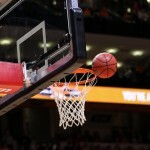 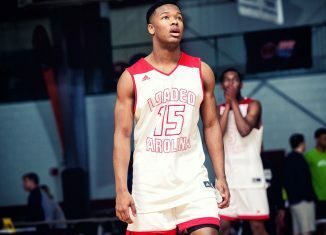 We spoke with Chris Dortch of NBA.com and editor of the Blue Ribbon College Basketball Yearbook about Tennessee basketball, Dave Hart and the recent firing of Donnie Tyndall.